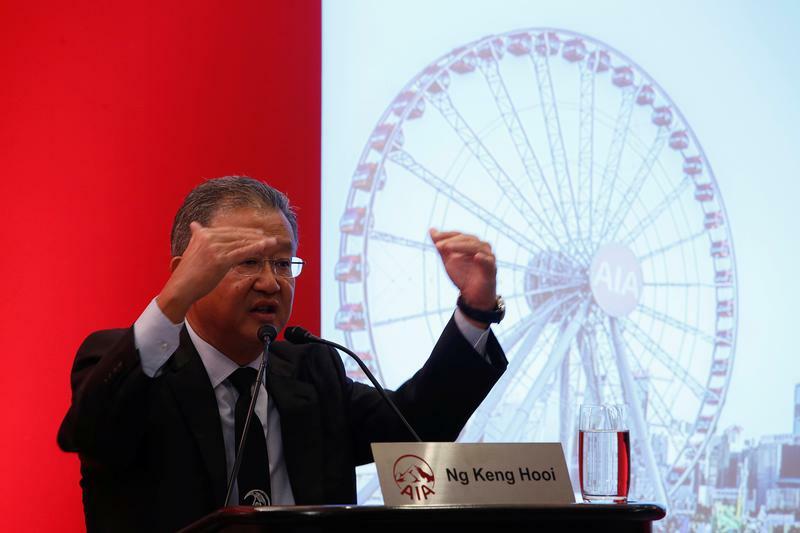 Hong Kong-listed insurer AIA Group said on May 4 that the value of new business, a key measure of growth, topped $1 billion in the first quarter of the year. That represents a 20 percent increase compared to the first three months of 2017 at constant exchange rates. AIA said mainland China remained its fastest-growing market, while growth in Singapore was “very strong”. It described VONB as “positive” in Hong Kong and Thailand, two other important markets. Shares in AIA have risen about 27 percent in the last 12 months to May 3, giving the group a market capitalisation of about $107 billion. The stock rose about 1.5 percent in morning trade in Hong Kong on May 4, to HK$70.40 per share.